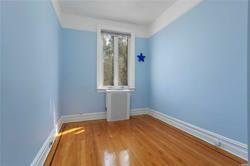 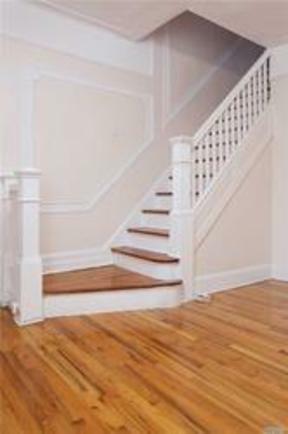 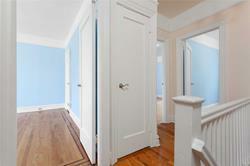 House for Sale BL#18121 A Beautiful Brick Townhouse With 9' Height Ceiling. 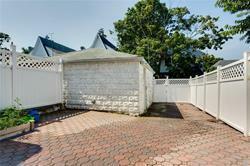 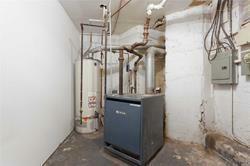 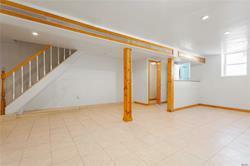 Updated Open Kitchen And Bathroom, Hardwood Floors, Separate Entrance To Basement, Detached 1 Car Garage. 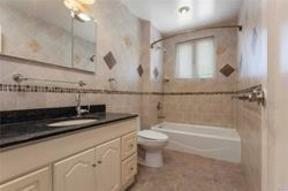 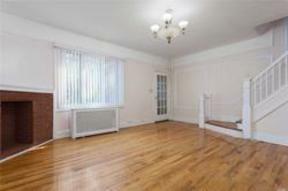 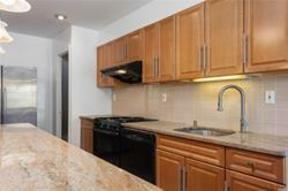 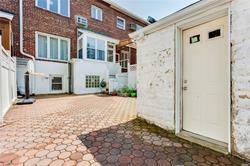 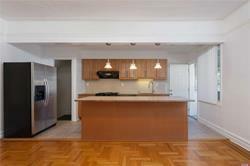 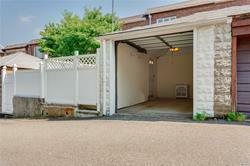 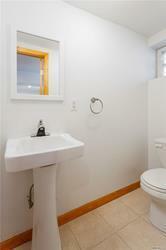 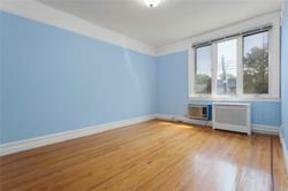 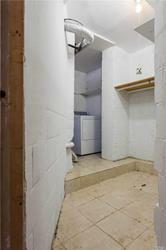 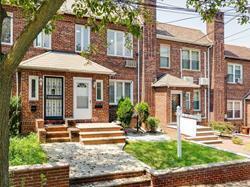 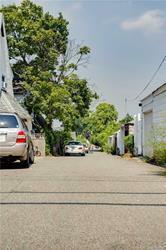 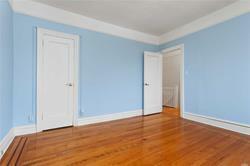 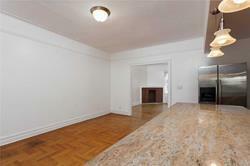 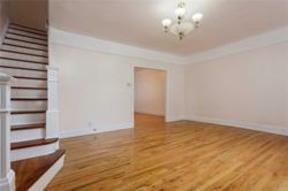 Easy To Rent, Walking Distance To St. John's University, Q65 To Flushing, Q46 To Subway, Qm Express Bus To Manhattan.